Brow Lounge - San Diego's Best Brow & Beauty Salon Experience | Valentine’s Day has Arrived Early at Brow Lounge! 06 Feb Valentine’s Day has Arrived Early at Brow Lounge! 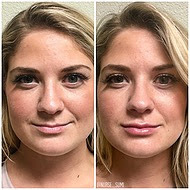 Purchase any Lip Filler with Nurse Sumi 2/1 through 2/14 and receive$100 off your total! Say goodbye to unwanted lines! Purchase a minimum of 20 units of Botox and receive FREE Botox for your Crow’s Feet (up to 12 complimentary units)! More than LASHES at the Lounge! 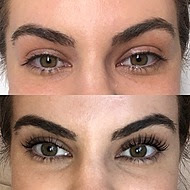 Schedule your Lash Lift 2/1 through 2/14 and receive a $30 Brow Shaping!